Penn State Altoona will host a 2-day symposium on campus in Altoona, Pennsylvania, October 15-16, 2018. This joint effort between the railroad industry and academia will focus on the unique research needs of short line and regional railroads and maintain a strong emphasis on technology transfer and practical applications to improve railroad safety and efficiency. This industry-specific symposium will connect railroad operational needs with cutting-edge industry solutions. This industry specific symposium will seek to connect railroad operational needs with cutting edge industry solutions. 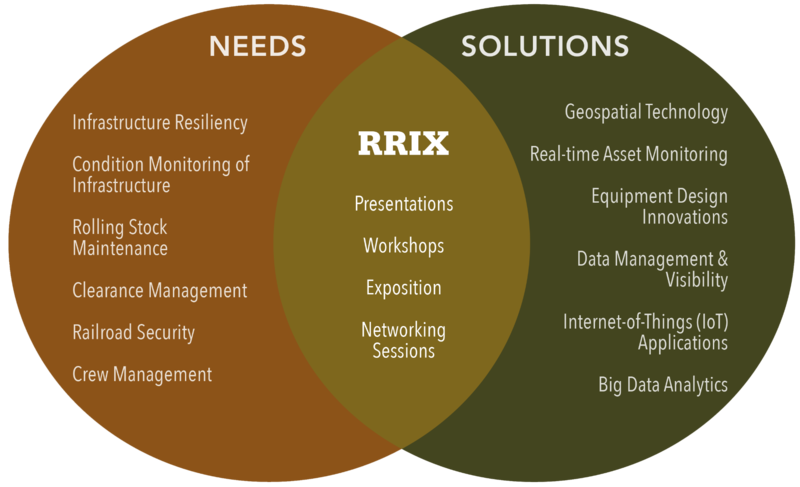 RRIX will provide an open exchange of information and ideas, with topics including those listed below. Conference events will take place at Penn State Altoona's Devorris Downtown Center as well as Altoona's Railroad Memorial Museum.